Nick28T had a hard time playing FIFA 19 again. He got angry as he usually does, after an unbelievable miss. This time, Nick28T said he was going to delete FIFA 19. Watch the moment that almost drove him crazy. FIFA is known for incredible misses that gamers witness every day. It’s really annoying to miss open goals or easy shots. It can drive you crazy as you put a lot of effort in order to create that chance. After some time, you just accept the fact that you are going to miss plenty of great opportunities. 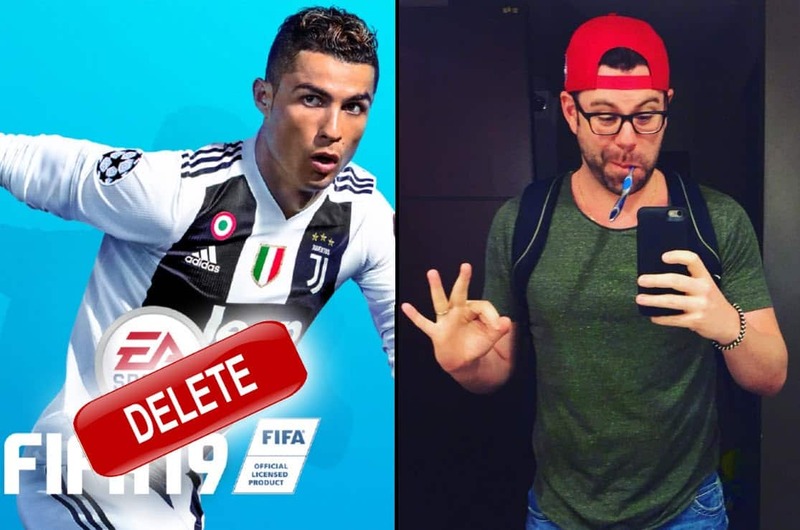 However, Nick28T experienced something really bad that made him say that he was going to delete FIFA 19. Nick28T created a beautiful chance after getting to the opponent’s box. He crossed the ball to George Best from one side of the box to another. So, Best had a great opportunity to score volley-goal. Instead, he hit a crossbar. The ball then bounced off his opponent’s defender to the opponent’s goal. It looked like it was going to be an unlucky own goal. However, the opponent’s goalkeeper saved the goal just on time. Later, we saw that the ball was actually about to cross the line. The ball was just a few centimeters away from entering the goal. 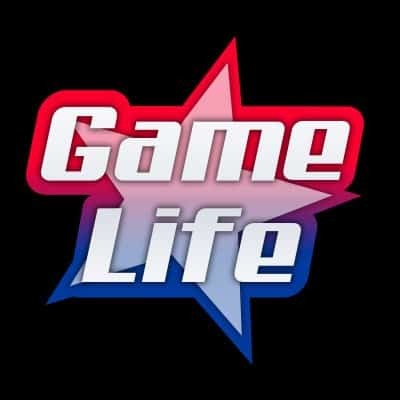 It was so close that the game showed us a goal-line technology video, which appears only when the ball is about to cross the line. It tells us how Nick28T unlucky was. Afterward, he had another chance but the ball hit a crossbar once again. Nick28T said that he was going to delete FIFA 19. That’s really unlikely to happen as he also said a month ago that he doesn’t want to play FIFA anymore and he still does. How could Cruyff possibly miss that shot? In the continuation of the game, Nick28T missed another easy shot. This time he had a counter-attack on the right wing. Zola did a great job delivering the ball to Johan Cruyff who was in a great position to score. Nonetheless, it didn’t happen. Instead, Cruyff just barely touched the ball. Later, Nick’s opponent managed to create a great attack which resulted in scoring a beautiful goal by Griezman. That made Nick really mad as Johan Cruyff is a great FIFA 19 player with 93 shooting ability. When your player has a rating of 93 for shooting, it’s literally a million to 1 that he misses an easy ball like Nick gave him. However, Cruyff failed to register the shot. That’s what made Nick really mad, however, not enough for him to break his controller.